AP ImagesWarren Buffett, the second-richest man in America. Warren Buffett made the first pennies of his estimated $US71 billionfortune 78 years ago. As a 6-year-old kid in Omaha, Nebraska, he bought packs of gum at his grandfather’s grocery store, and spent the evenings going door to door selling them to neighbours. Buffett wasn’t intimidated; he was a hyper-intelligent, super-talkative kid who had an easy manner with grown-ups. But he took a firm stance with selling. It was a matter of honour for the mogul-to-be. And the young Buffett wouldn’t move an inch. Buffett’s early business acumen would blossom as he grew. 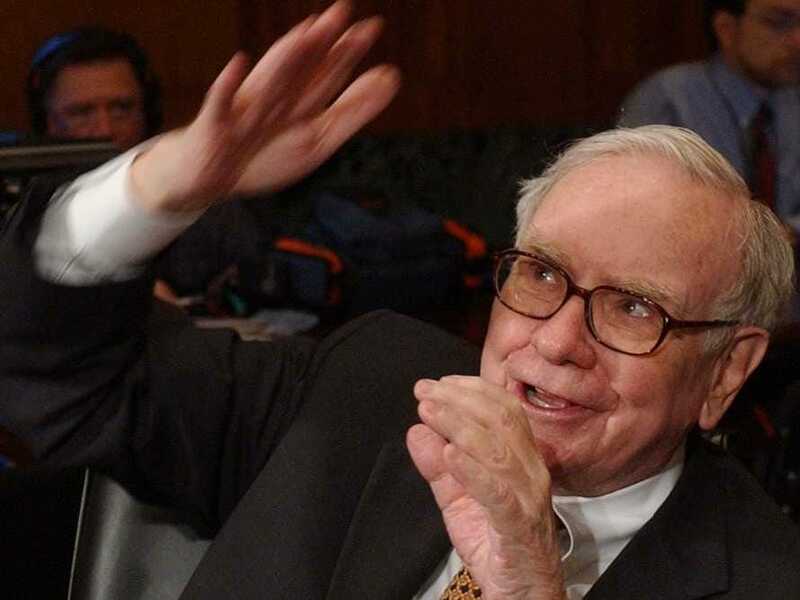 Using a variety of hustles beyond selling gum — including horse tracks, pinball machines, and delivering the Washington Post — Buffett would make $US53,000 by age 16.